F# if-then-else expression tests the condition. 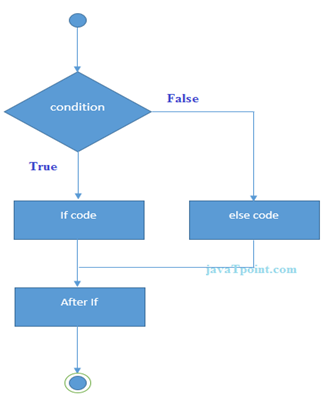 It executes if block if condition is true otherwise else block is executed. let num = 11 if (num%2=0) then printfn "It is even number" else printfn "It is odd number"
In this example, we are getting input from the user by using Console.ReadLine() method. It returns string. For numeric value, You have to convert it into int by using Parse.Int32 method. open System // Here, Importing System namespace Console.Write("Enter a number : ") let input = Console.ReadLine() let num = input |> Int32.Parse // Casting input to integer if(num%2=0) then printfn "It is even number" else printfn "It is odd number"